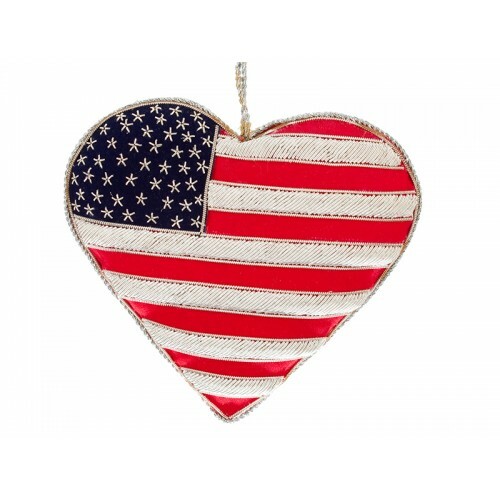 USA's Stars and Stripes are embroidered onto this heart with metal thread. 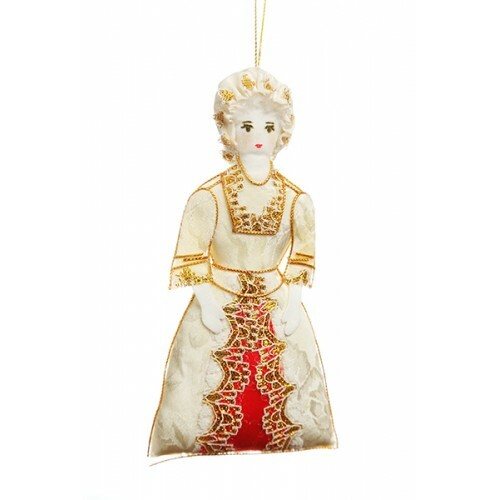 Wife of George Washington, Martha would have been know as Lady Washington during her lifetime. 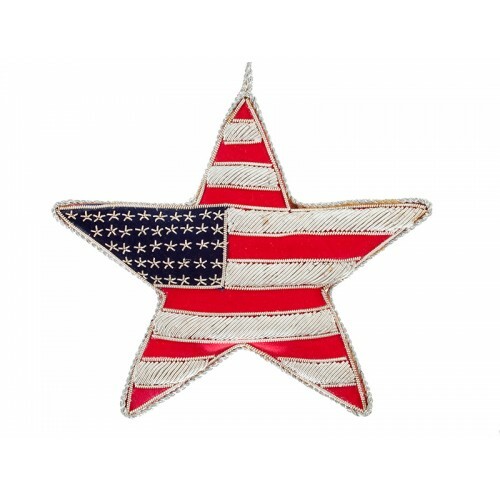 This ..
Can't decide between Stars and Stripes or the Union Jack? 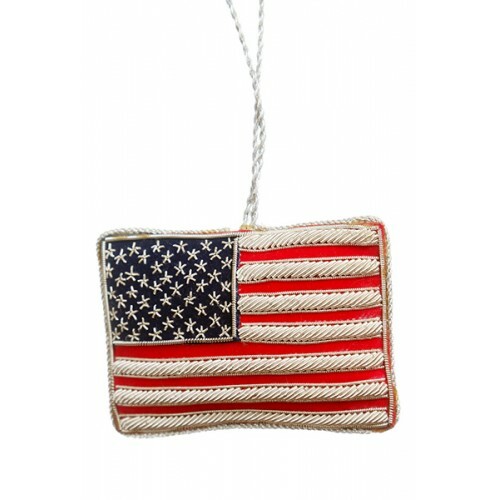 You can have them both with this stunning .. 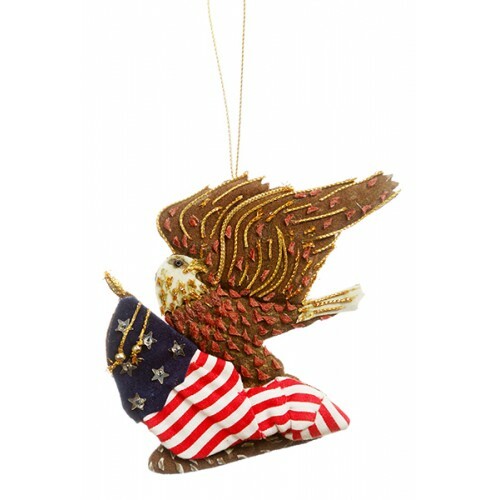 The bald Eagle became the United States of America's emblem in 1782. 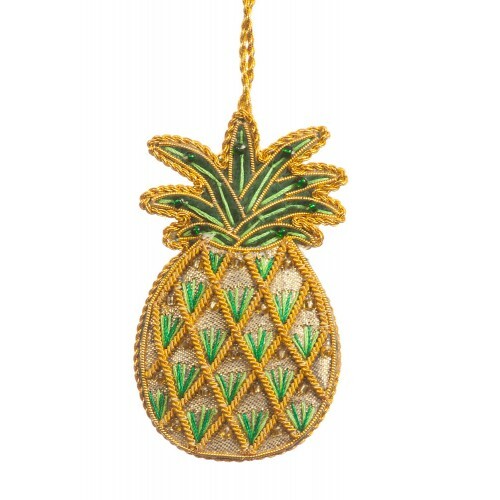 Complete your collection of US-..
A symbol of welcome in America, and a treat for kings in Europe, the pineapple has long been a popul.. 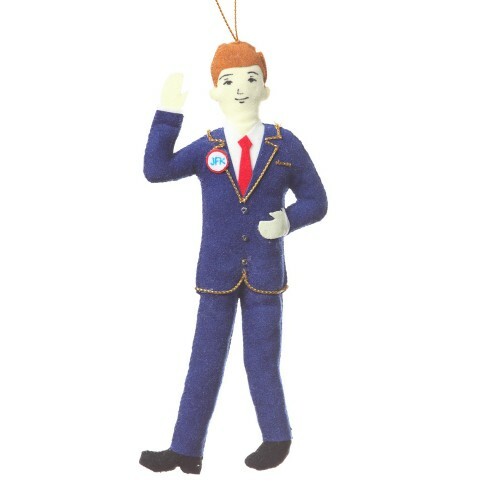 Complete your ornament collection of American Presidents with JFK! 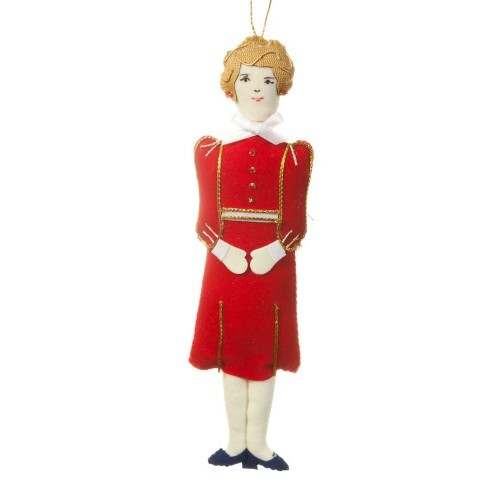 (1917-1963)..
First Lady Nancy Reagan is shown here looking beautiful in her iconic bright red dress. (1921-2016)..